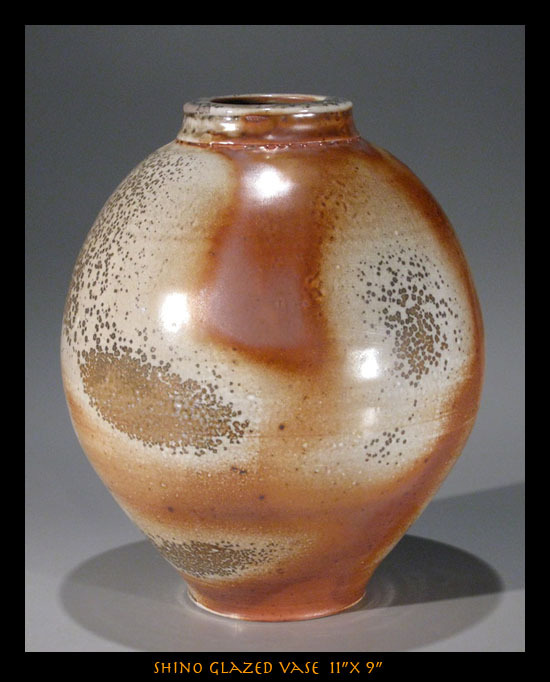 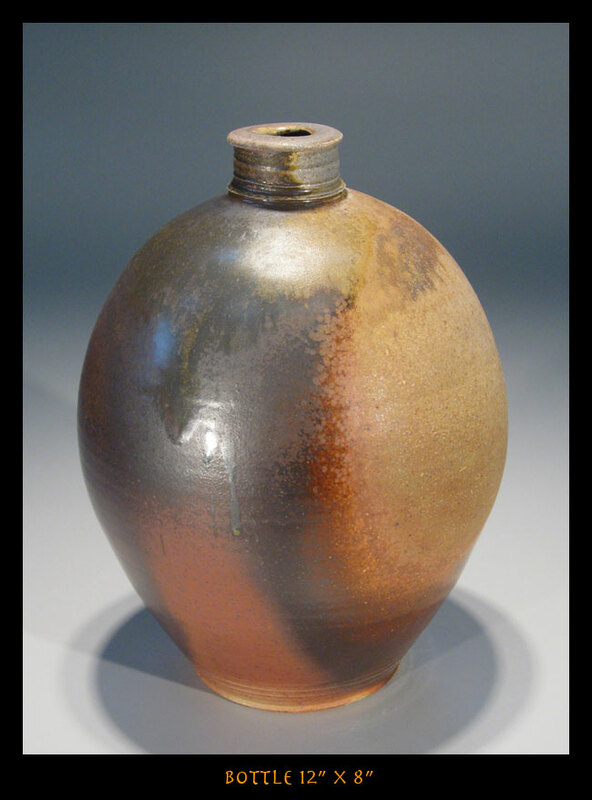 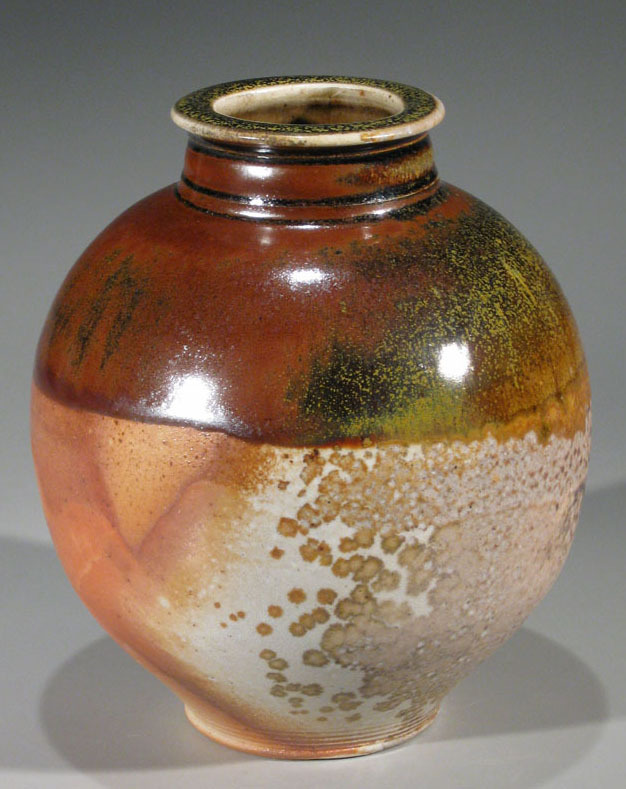 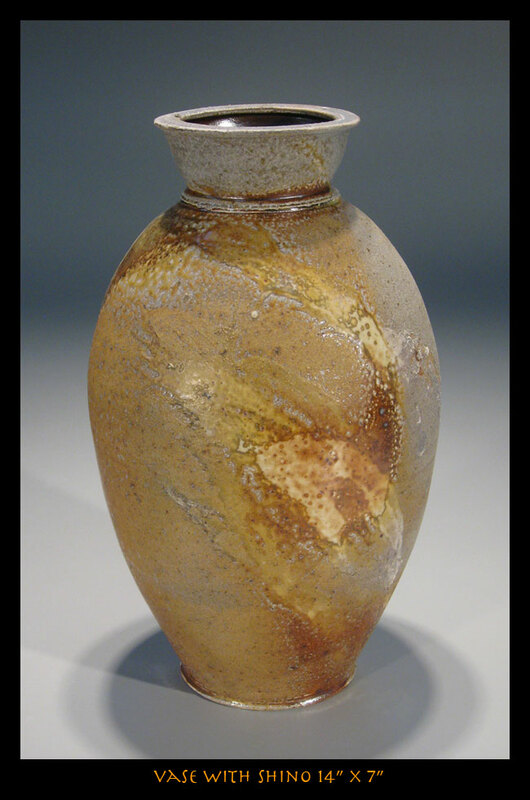 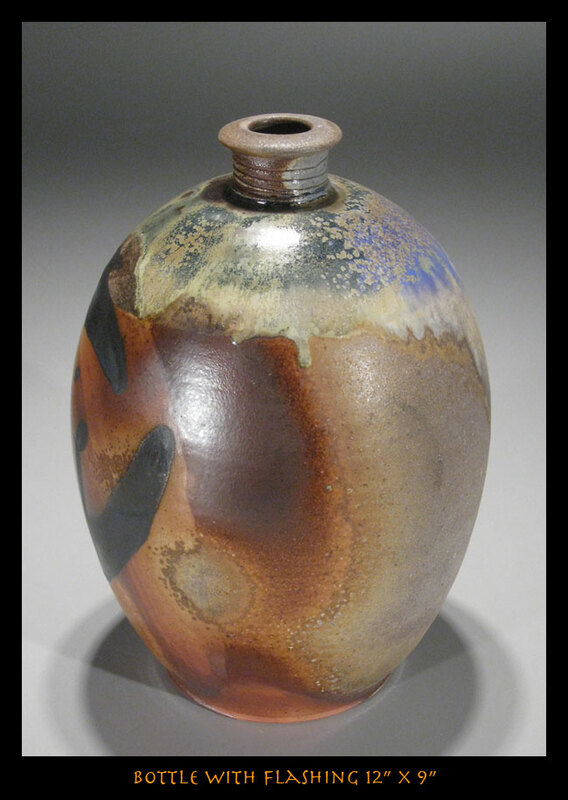 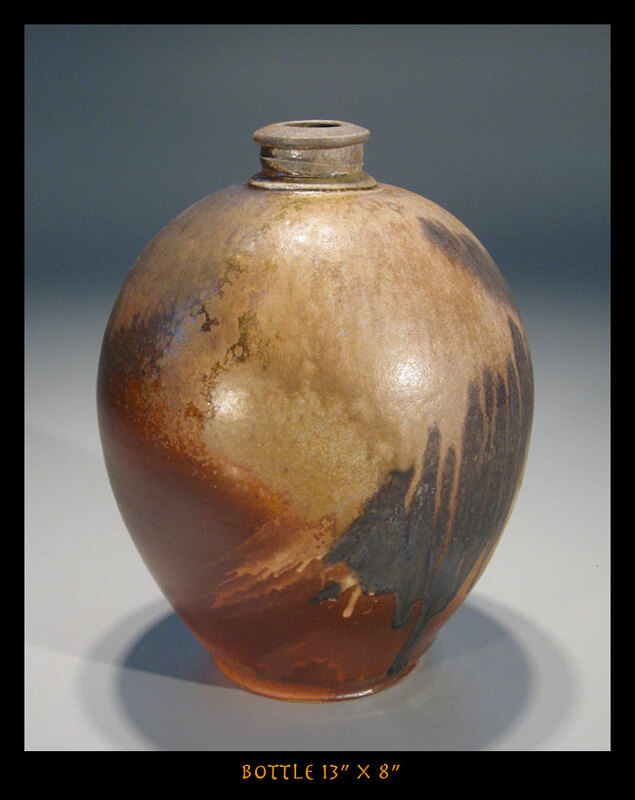 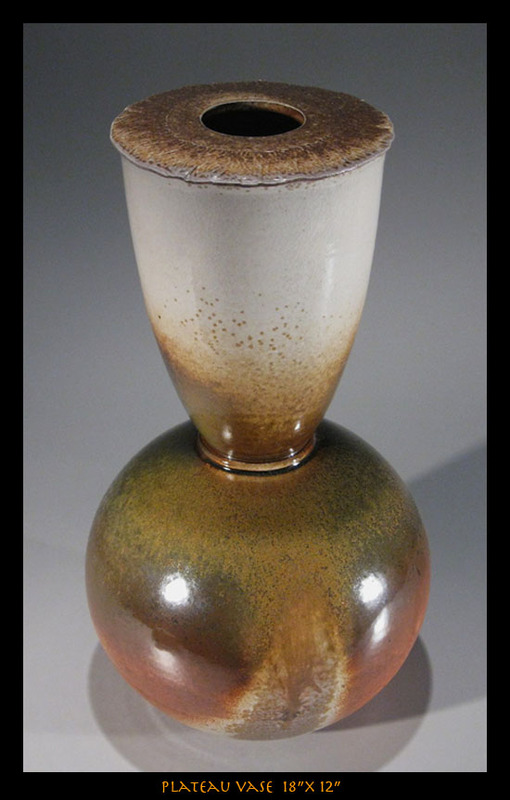 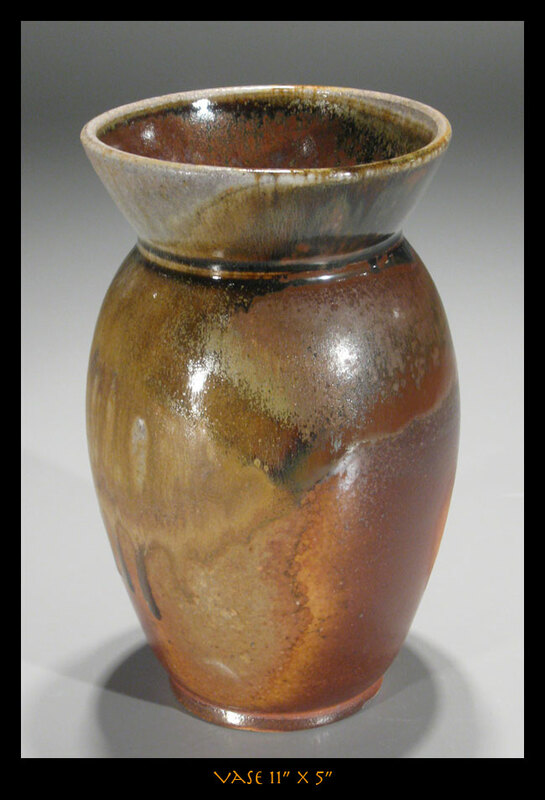 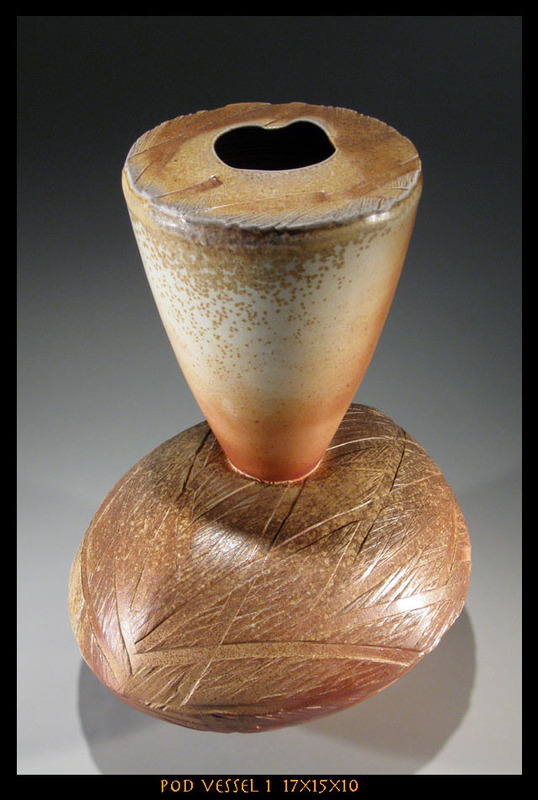 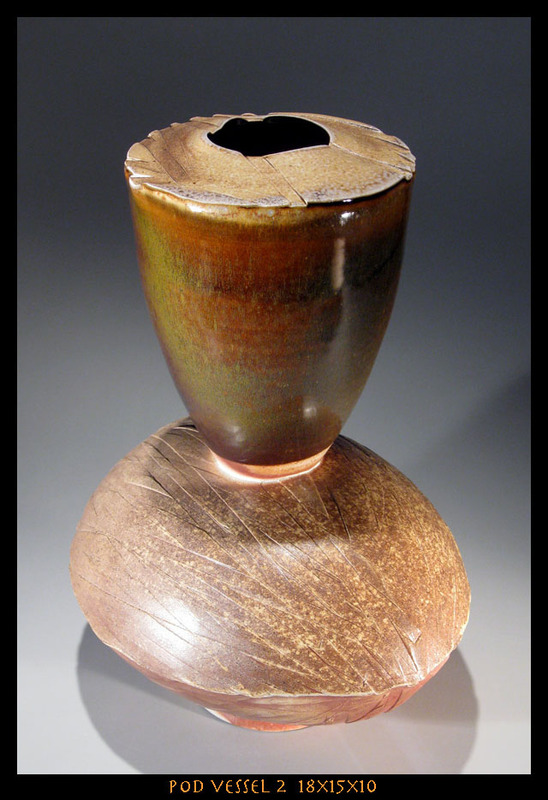 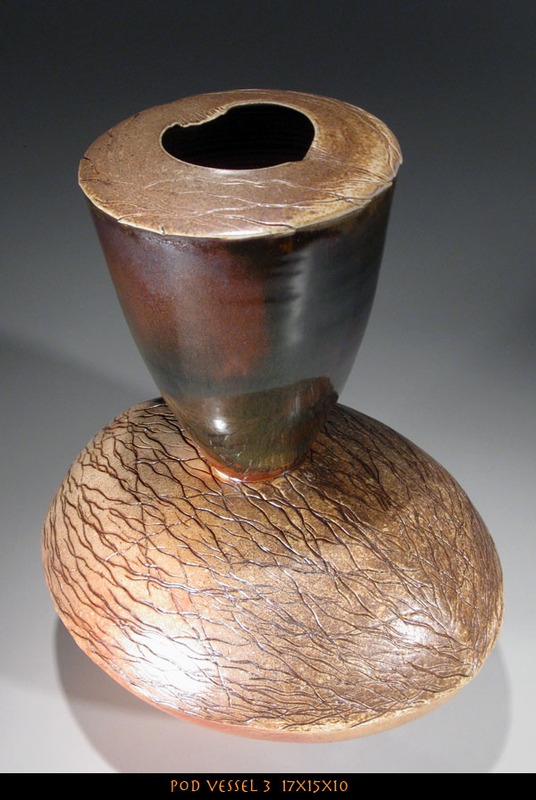 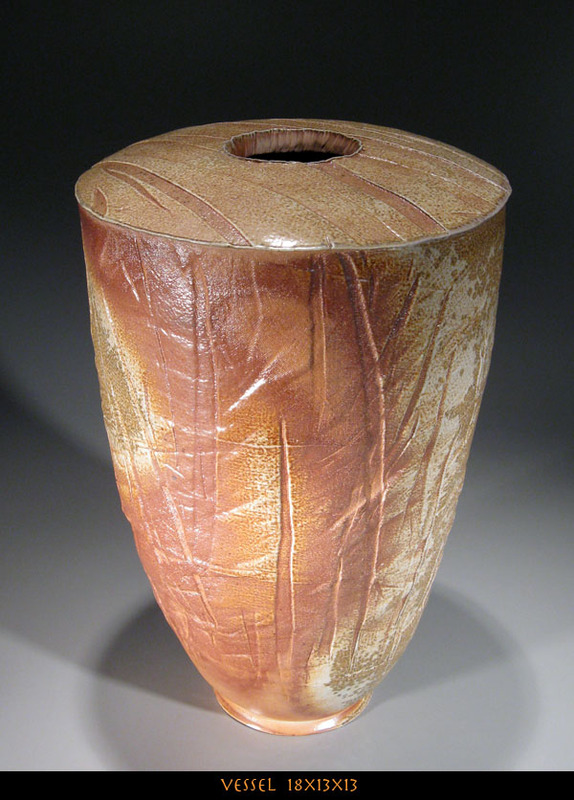 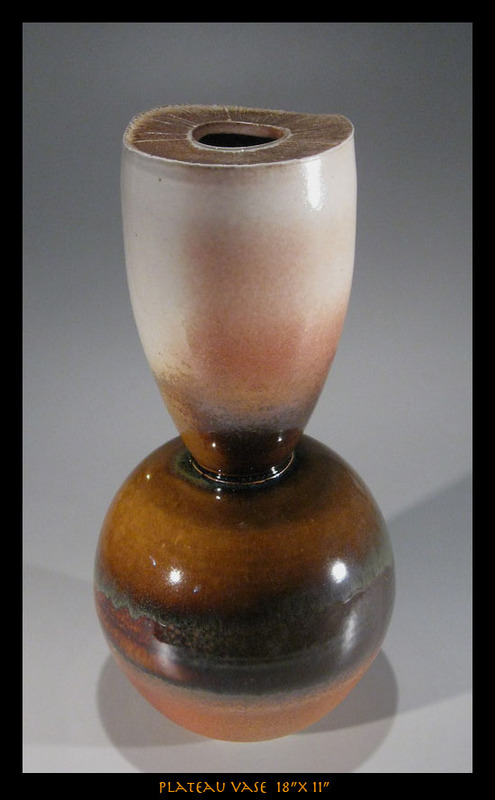 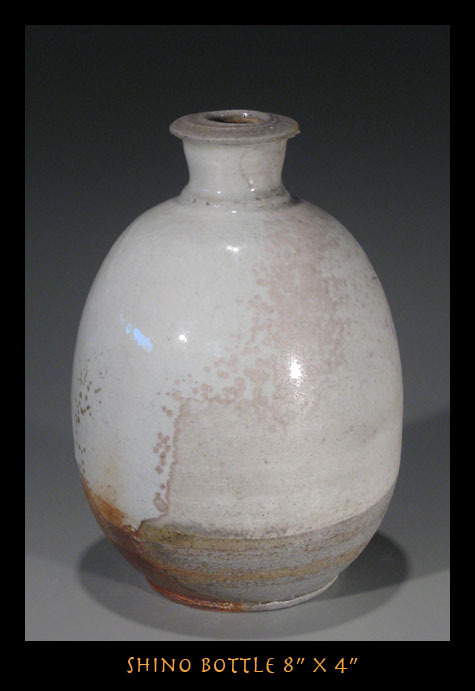 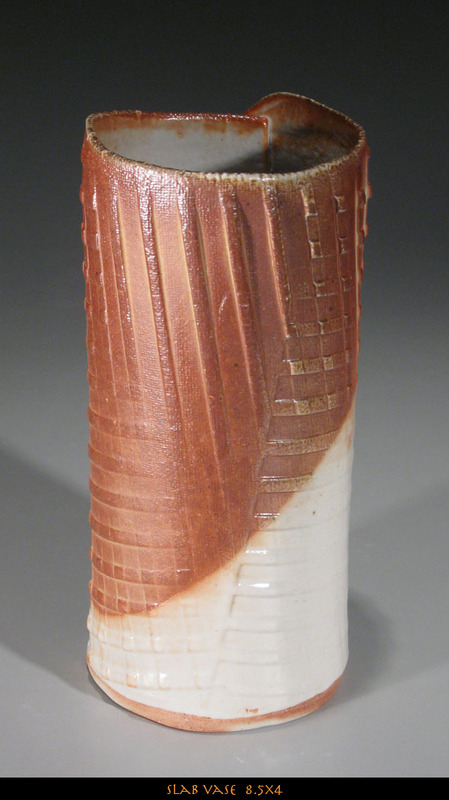 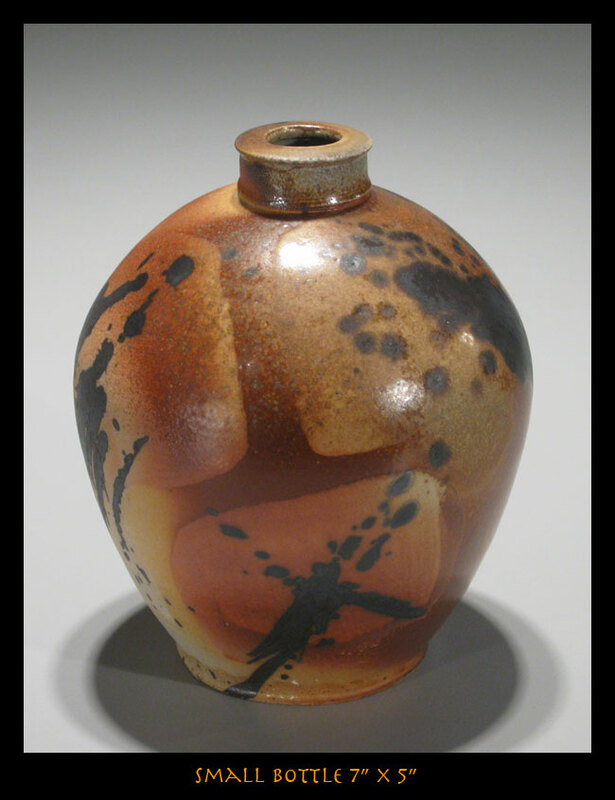 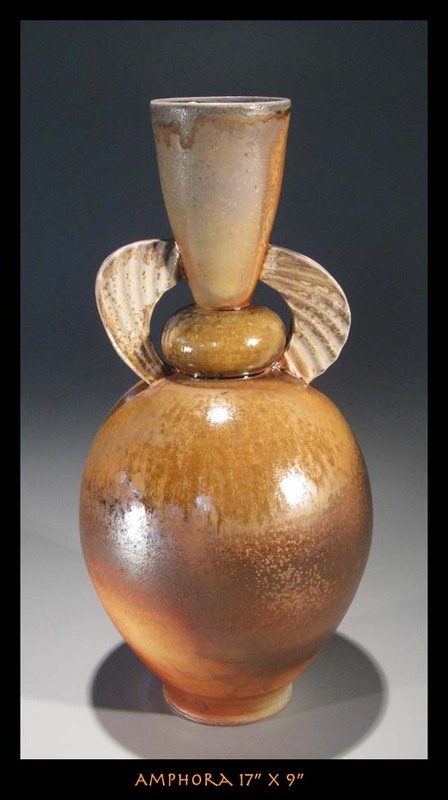 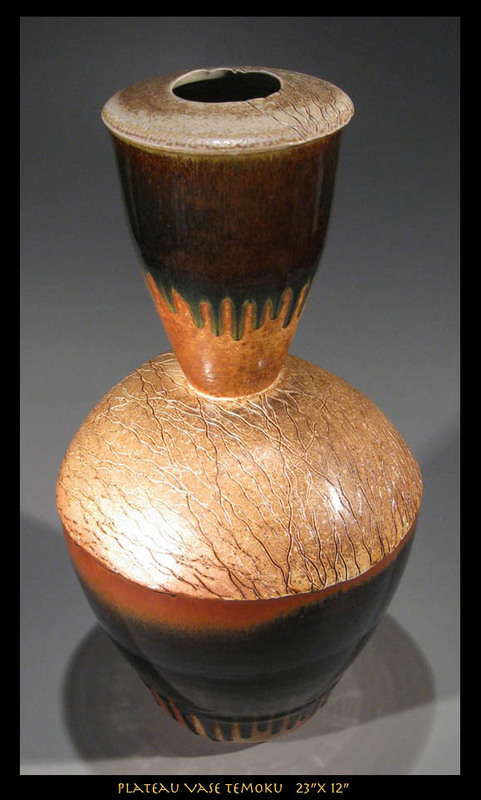 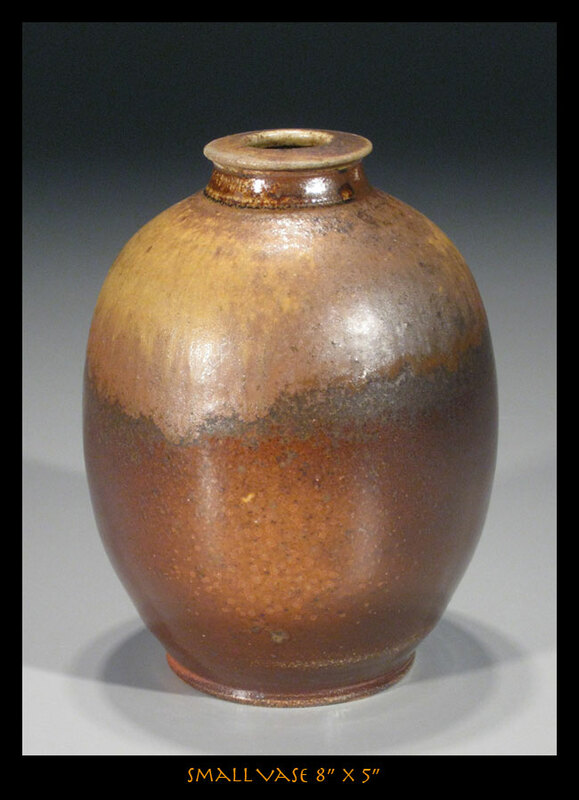 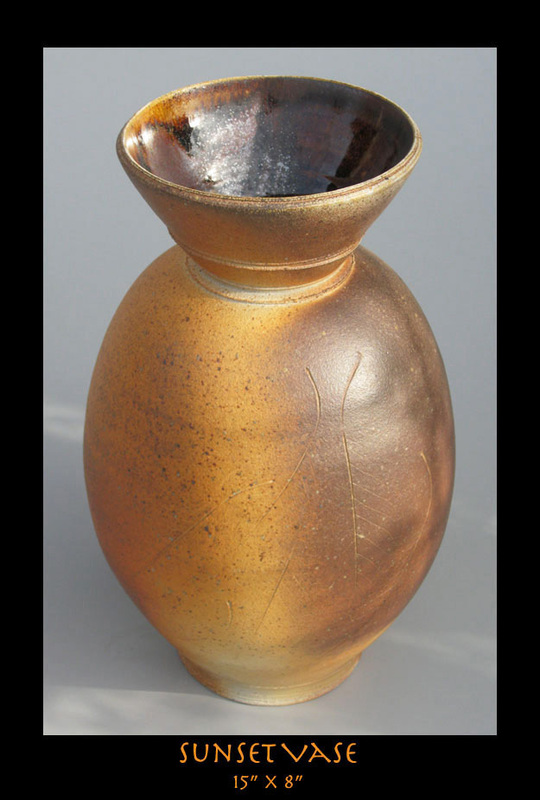 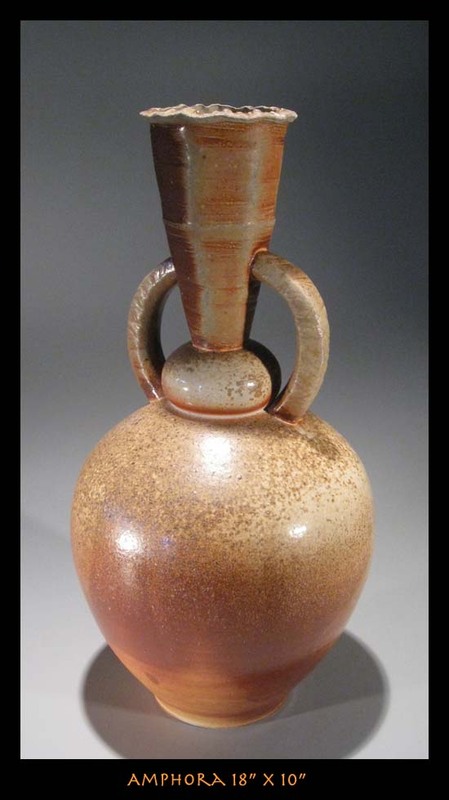 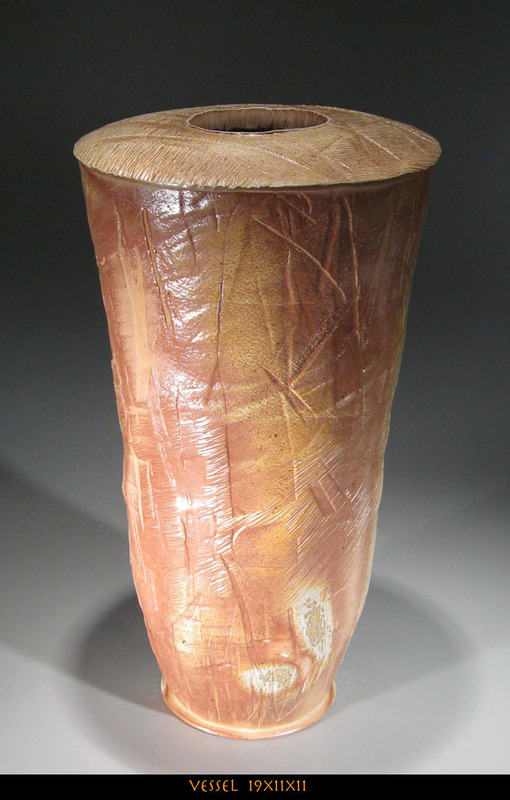 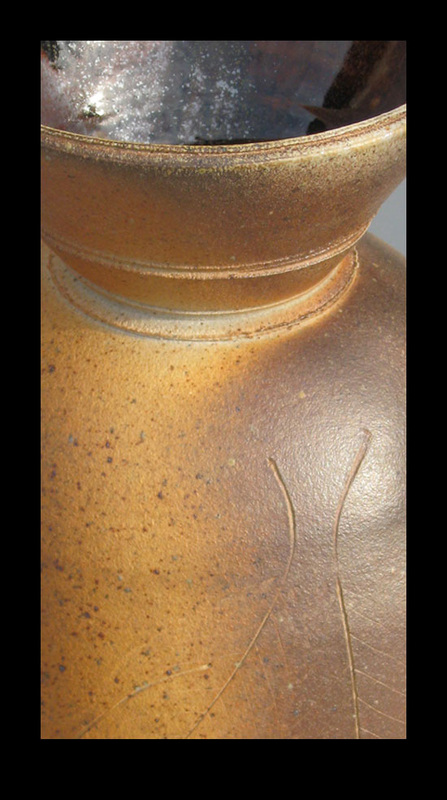 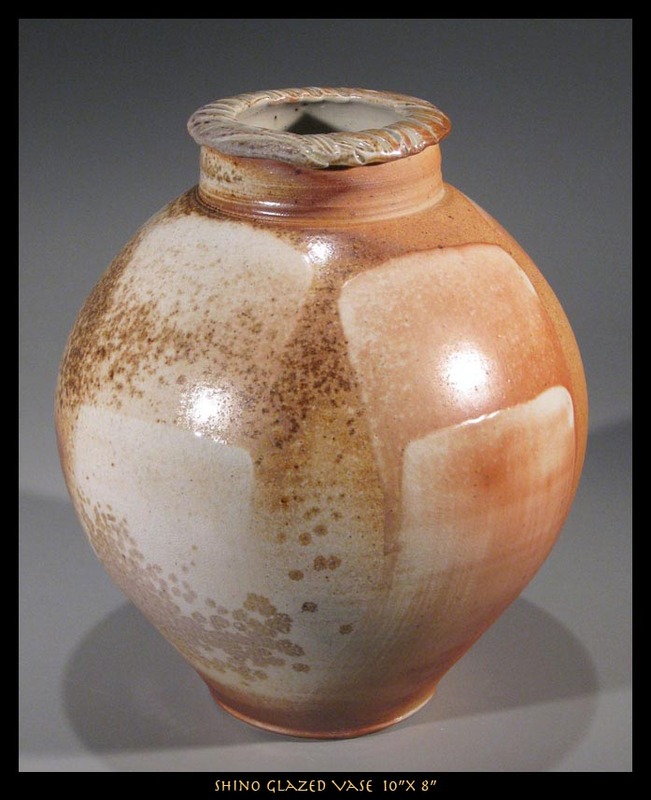 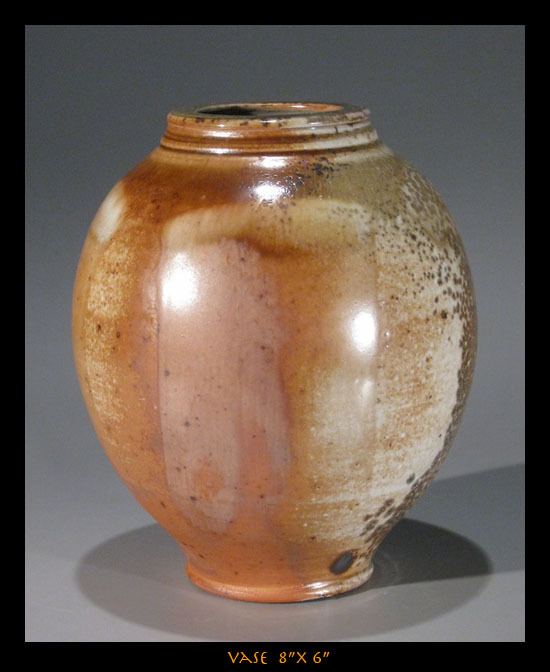 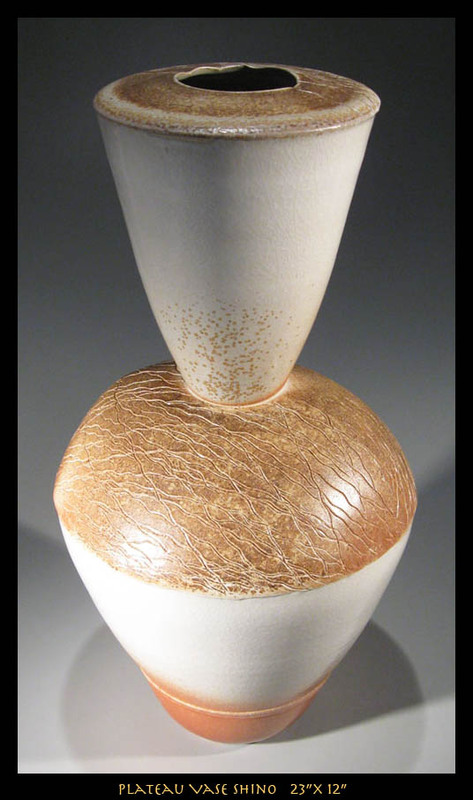 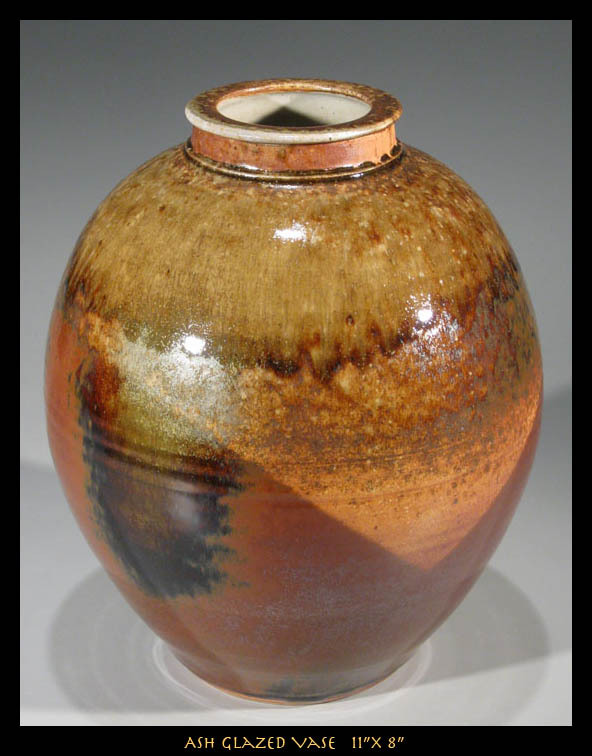 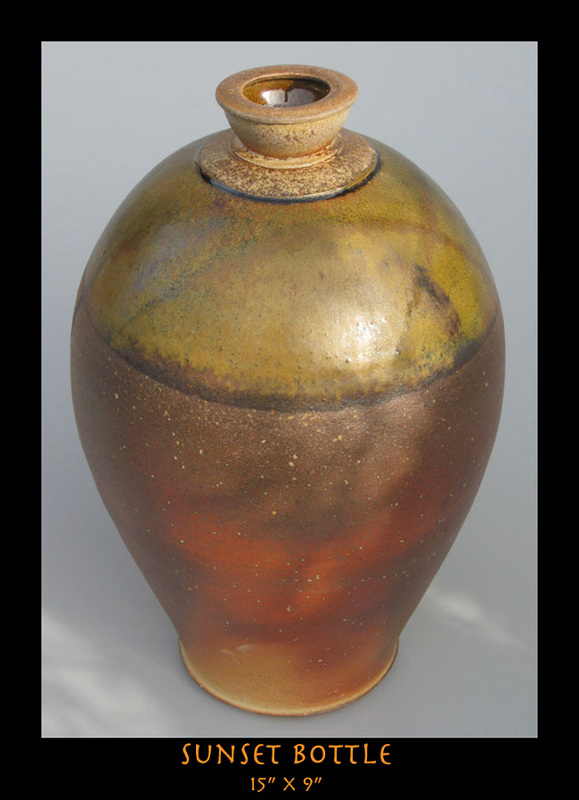 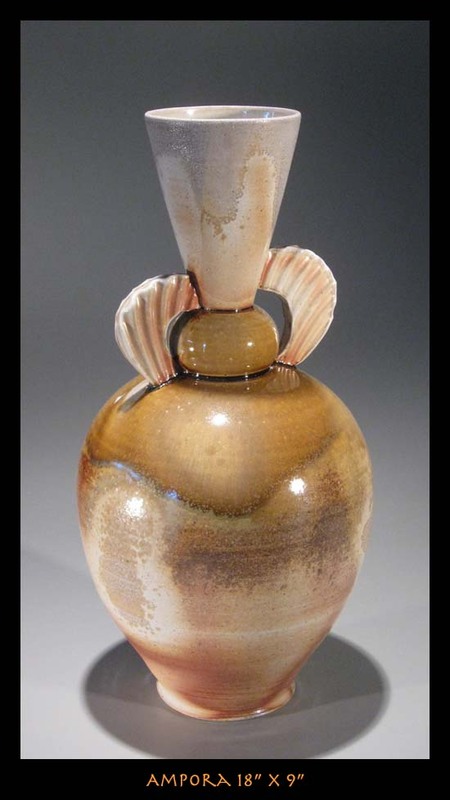 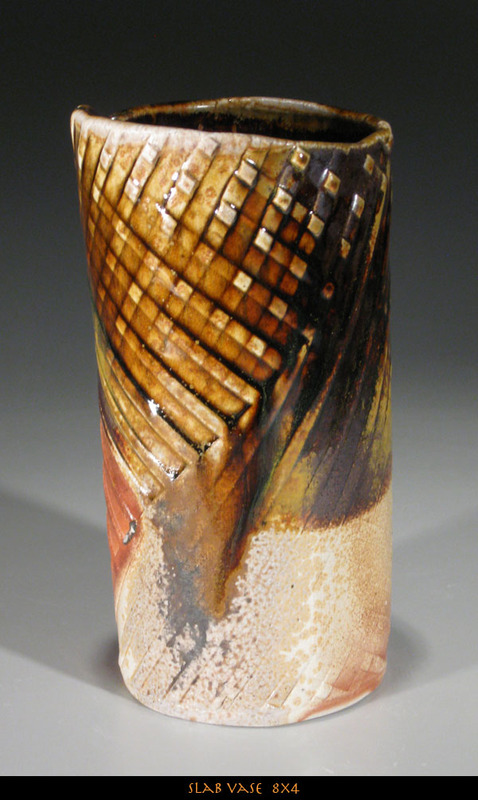 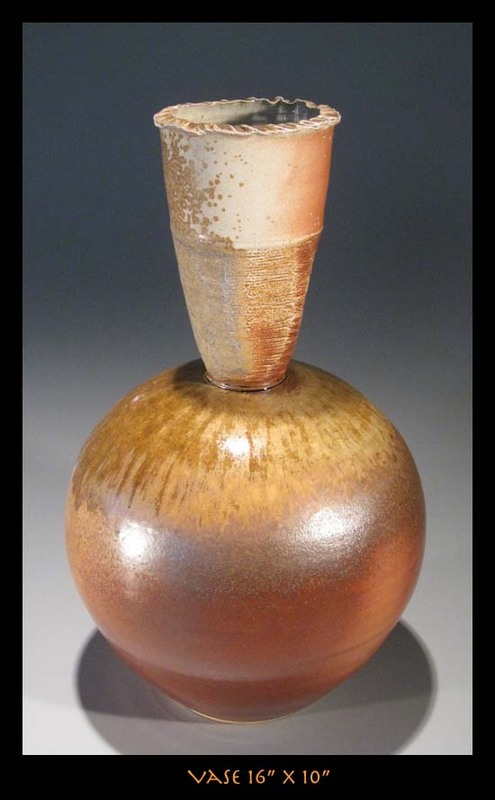 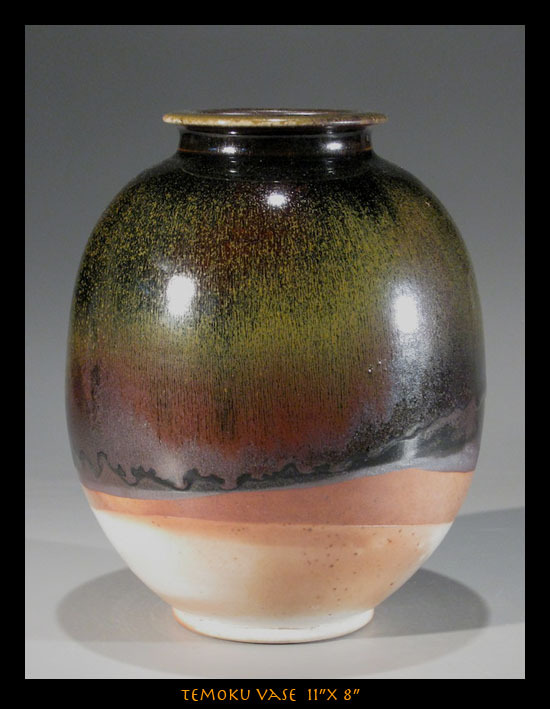 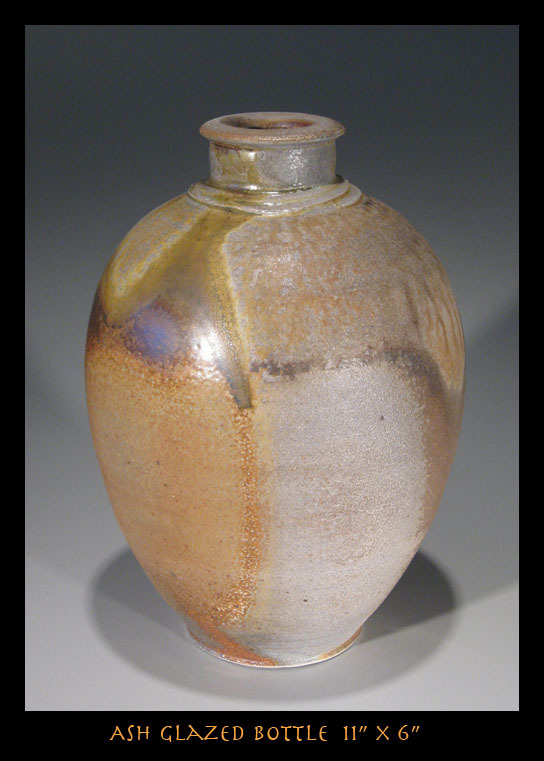 This work was fired in an anagama kiln built by Jim Stout on Lopez Island. 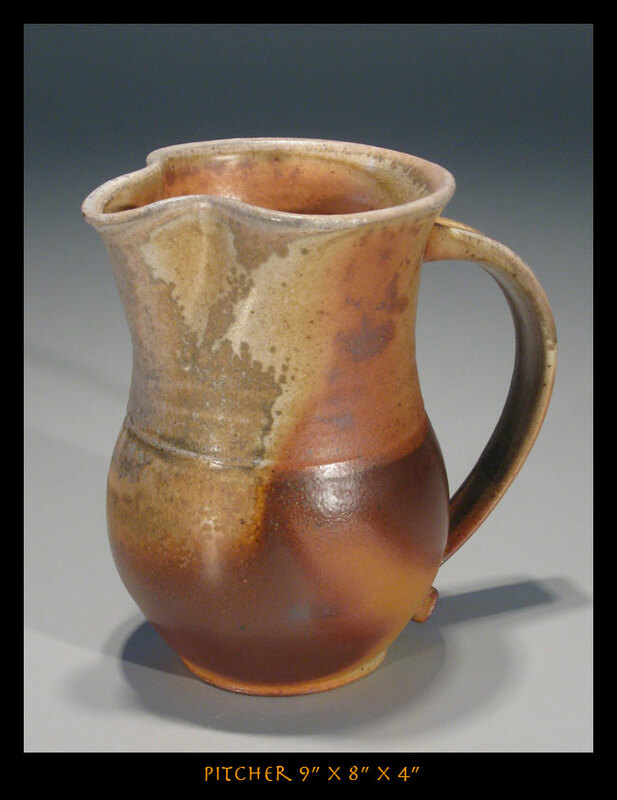 Firings usually last for 40 - 48hrs. 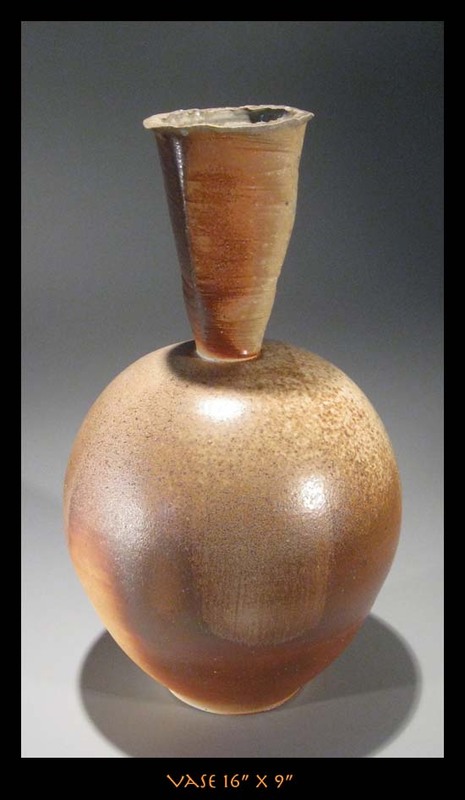 They are done in 4 hour shifts with at least two people present to maintain constant stoking around the clock. 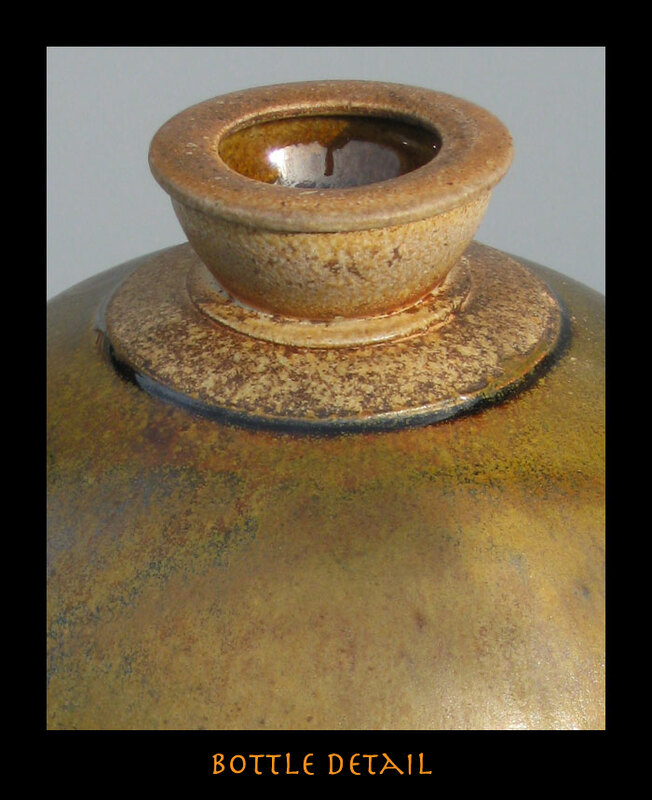 Once glazing temperature is reached it is maintained for 15 - 18 hrs. 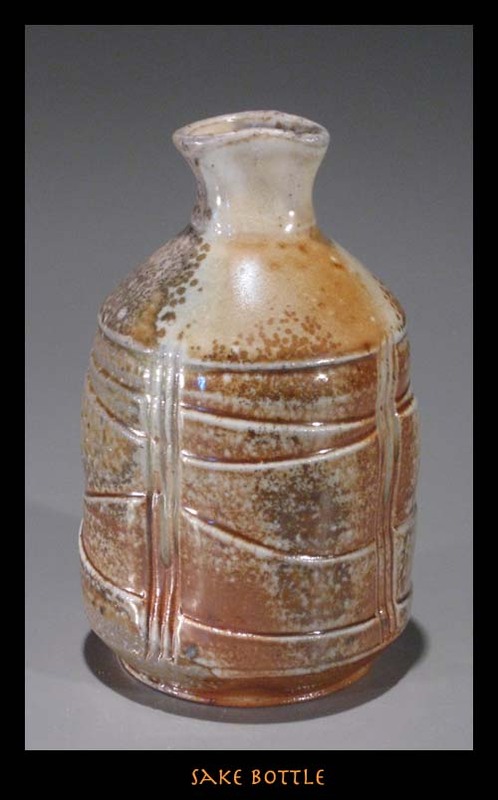 to give the ware its one of a kind lustre. 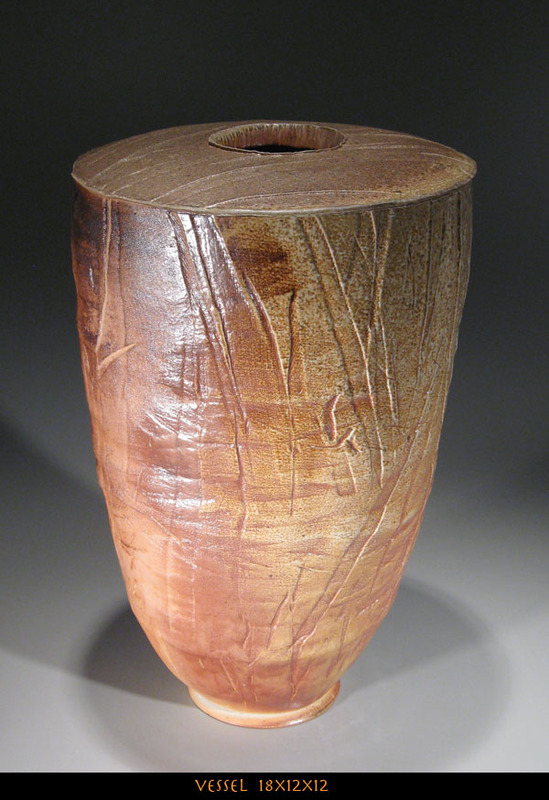 Approximately four cords of fir and alder are burned. 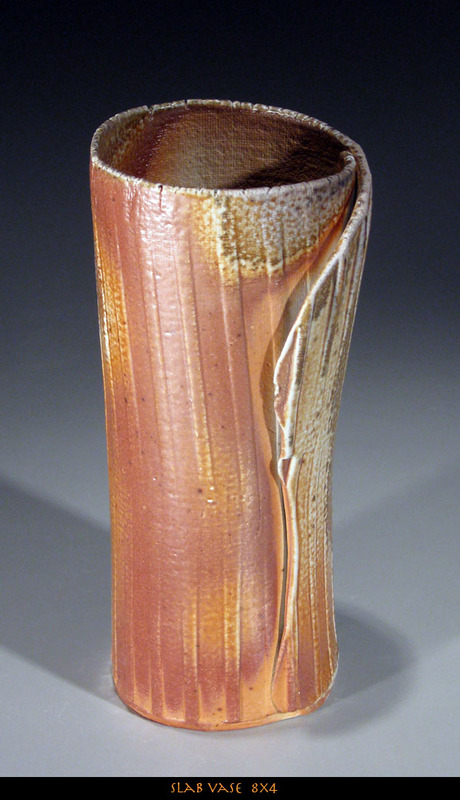 Firings occur once a year in the spring. 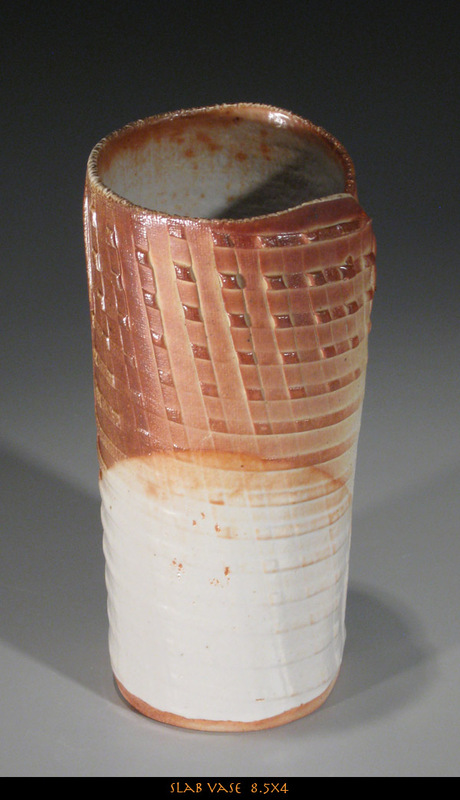 The most recent one was in April 2015.